Are you being served? Thanks to Avanti, you’re about to be! With a landslide of shining serving vessels, prep tools, tea ware and more in their wings, Avanti flies in to your kitchen to inspire your everyday cooking and dining. The adorable Avanti Mini Non-Stick Pudding Steamer will make an ideal addition to any kitchen, being the perfect way to make mini puddings. With its non-stick coating, the steaming process couldn’t be easier and more mess-free. Additionally, this item also features side handles and a foldable lid handle, meaning that you can make mini puds with maximum ease. 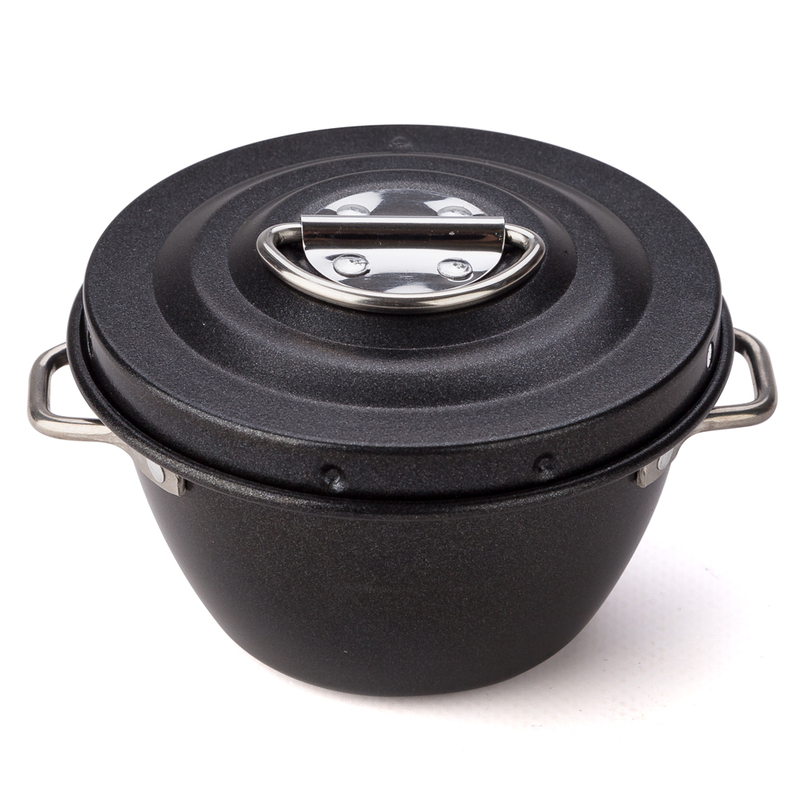 Sturdy lid with foldable handle.